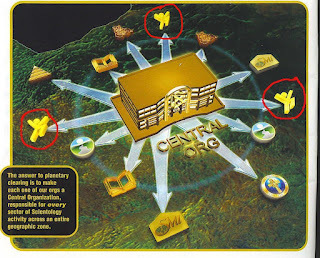 Infinite Complacency: Narconon is "Casualty Contact"
"Let's make this page a clearing house for any Scientology or Narconon documents that give the game away"
ITT, JonnyJ catches dox fever. Woohoo! Christmas has come early. Oh dear: have I created a monster? 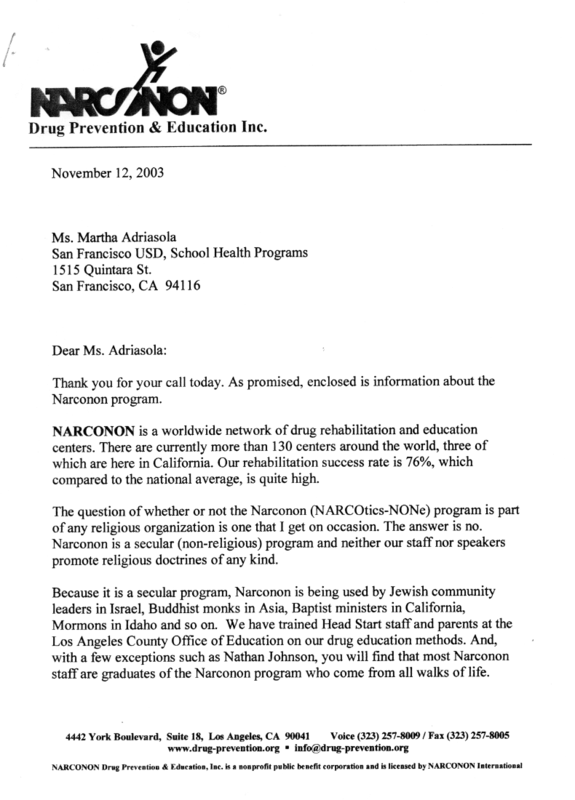 Thanks for pursuing the Narconon story. You are so very skilled at presenting material in an accessible manner. Your contribution complements well the other work by such folks as David Love and Colin Henderson, among others. I'm starting to have hope that Narconon will soon be 'on the ropes' as they face challenges around every corner. Thanks for that: I'll be doing my best to present the material in such a way that I am not just duplicating the work of other campaigners, or indeed the mainstream media, who seem to be all over some of the wrongful death lawsuits. As a 27 year Sea Org (lifetime staffer category) member, I was in the administrative training department for 7 years, then on compilations projects for 5 years, then the rest of my years in positions to read almost ALL of Hubbard's behind the scenes administrative theoretical writings, where he frankly laments the world doesn't have a suitable label for the great individual that he is. He considered Scientology his greatest accomplishment, and with that accomplishment came the spinoff "secular" fonts of wisdom he's packaged into the front groups compartmented in the various promotional items that Scientology puts out to promote their great founder, L. Ron Hubbard's vast expansive wisdom to the world. Hubbard was pretty big on the organizational behind he scenes setups, staffed with the undereducated willing gullible well meaning people, who carry Hubbard's whole show. What Hubbard's perfected in terms of acquiring the staff to man his various organizations, which make all concerned follow the Hubbard straight and narrow "paths", is what keeps this show on the road. Thanks Jonny Jacobsen for being so helpful to many of us, who helped boost this whole 2000s era exposures about Scientology's underside. For sure the 1990s era critics, like Professor Dave Touretzky and the whole alt.religion.scientology and the FACTNET and Lermanet chat group participants and the Lisa McPherson Trust people, all did their parts in the 1990s and early 2000s. This 2000s decade has seen the emergence of a lot more ex official Scientologists, who've opened untold new cans of worms. I see the longterm battle, unfortunately, even with the great books by Reitman and Urban, their summary updates of Scientology's controversies fall on deaf ears, since the movement leadership and staff, are obligated to follow the Hubbard script he left for them. And his script boldly blunders along as if society's current rules will just have to learn to accept Hubbard as he was and accept his organizations for the way they are, as hypocritial and imperfect and badly lying and dissembling to the public, as those organizations do so. 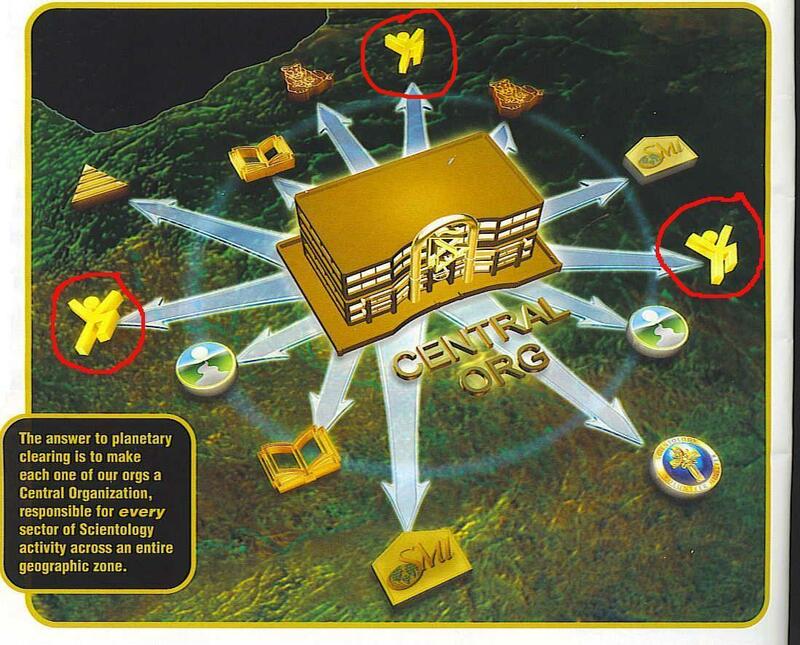 Those organized corporate entity staffs of Scientology entities, all have to follow Hubbard's script. A dead man's "religion" script, a script he's just pushing for the world to accept. Hubbard's ASI writings about how to promote and sell the "battlefield Earth" movie property, is an example. 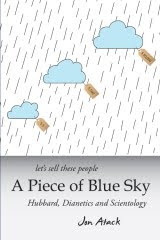 Hubbard said go against the normal trends in Hollywood, and he ordered Author Services Inc to stick on one Hubbard fiction product.property at a time, and just hype and push each one, and force it to be a success. Hubbard was operating on his whole track (past lives) memories (which as an atheist I know how useless one's past lives memories are! ); Hubbard always went against the grain, as routine, and it's caused all his followers to be stuck with mad Hubbard's glorious idiocies. 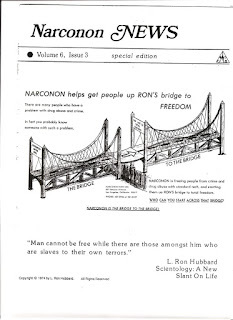 It's fairly clear that Hubbard made little or no effort to cover his tracks when it came to the Scientology-Narconon. That's perhaps become more important since the IRS granted the movement church status in '93. 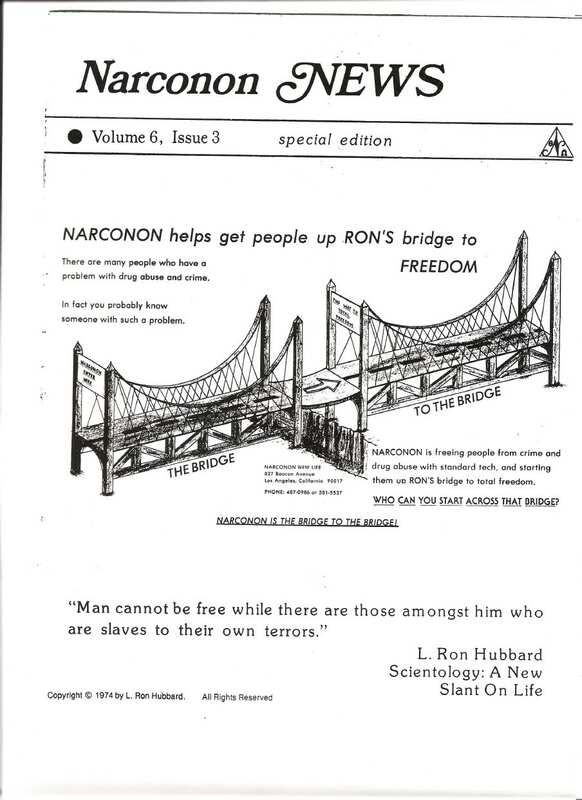 The documents I would really like to see are more from the Miscavige era, linking Narconon to Scientology. I know there's at least one interesting item from an ongoing lawsuit, but I'll leave for when I actually write up the case.